Blogging is a platform to inform others about your idea on any subject such as web development, make money online, graphic design, search engine optimization etc. which you know best. Your information or idea may be helpful for other. As a blogger, I want to share my own idea too much visitor but if I fail to share with much people or visitor my goal will be failed. So you should 10 things check before publishing new post or idea. It will help you to get more and more visitors for sharing your idea. One way to make the most of your blogging efforts is to consistently apply your SEO skills along with consistently tagging and categorizing each new blog post. Here I have tried to present necessary 10 task before publishing a blog post. If you publish a new post by following the below 10 tasks, you will able to share your idea with many visitors from your previous blog posts. Permalink is an important factor of one page SEO. 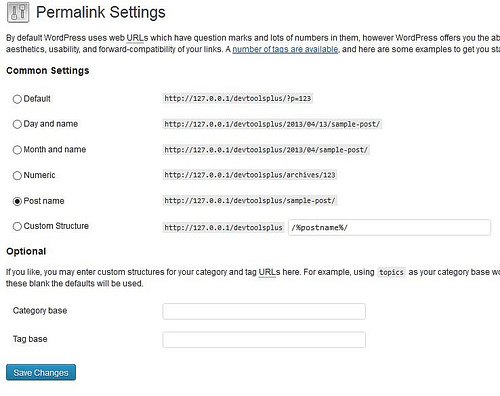 Your page’s or post’s “permalink” is another way to say the direct URL for that page or post. Website platforms like WordPress allow you to change your permalink to whatever you want. Meaning, you can write a more catchy headline (post title) for your post, while creating something much more SEO friendly permalink. At 1st point I have told you to research with SEO keywords. Your selected keywords must be placed within title tag, permalink, content and Meta description. It will more effective if you use an h2 tag by the collected keyword. Try to use your keyword or key phrase at first paragraph of your post content. Your title tag and Meta description, plus your permalink, are what show up in Google search results. Keep in mind that while title tags are most often phrases limited to 60 characters and Meta descriptions are written in sentence for 150 characters. Try to use some internal links before publishing the post. This internal links will keep your visitors longer, increase page views and share page rank with other pages. You may use an external links as reference. If you see carefully many high PR websites are using external links. Re-read your post before publishing and check you have used related keywords of your main keyword. You can use 6 keywords under par 100 words. 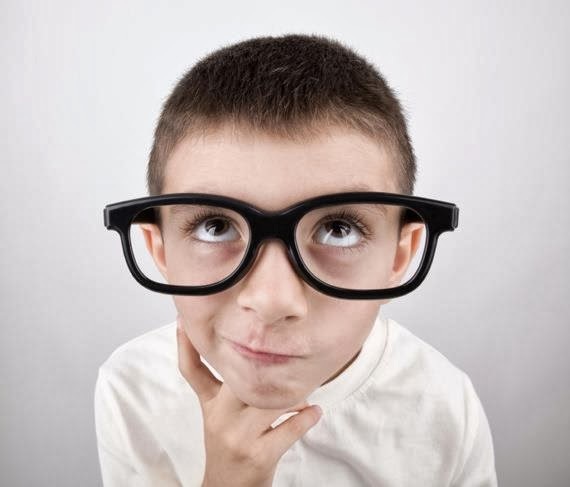 If you use more than 6 keywords under 100 words, your post will be under blackhat SEO. Google don’t like blackhat SEO enable site. So you should avoid blackhat SEO. Before publishing the post make sure you have selected perfect categories and tags. Select or create some new tags related your post. This tags will be a link of your post and will be placed within header Meta keywords section. And Google like to read Meta keywords and Meta descriptions. The current search engines unable to read images but it can read alt tags of image. So you should use alt tags with every images of your post. I will suggest you for checking images alt tags and use your targeted keyword phrase as alt tags before publishing new posts. Try to publish post regularly. If you have no time to publish new post every day, try to publish weekly. A regular blog post publishing schedule is ideal just like your favorite newspaper and programs. If your post is helpful for visitors, they will connect with you for next post. When you stop publishing new post they will forget you and your blog. So you should publish new post based on schedule. Before publishing the new blog post make sure you post content is unique. Duplicate content don’t help to increase new visitors and effective for search engine. Unique content will helpful to increase new visitors via search engine. Try to highlight some keywords or key press of your post. Search engine like bold, italic, underline words. This highlighted keywords will get more important from other words. So you should make some keywords bold, italic, bold and italic etc. At the end of this article, I can say that Working through all 10 points on the checklist means you can feel confident in each and every blog post you publish. Thank you for reading this article. It may be helpful to you and your blogs.